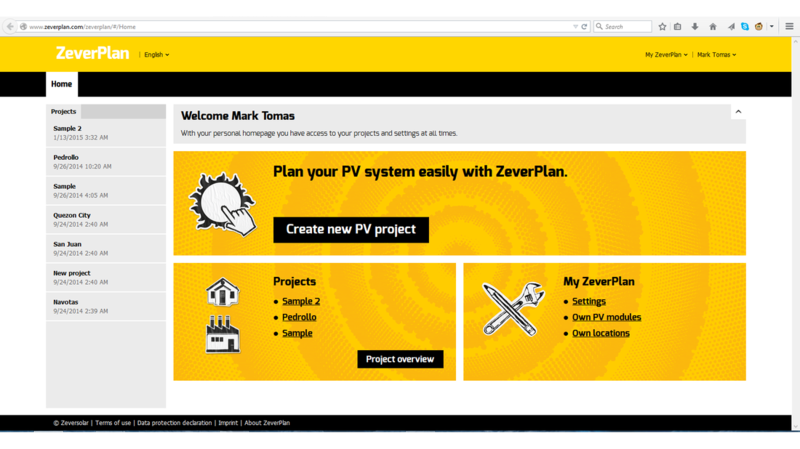 Zeversolar is a well established on-grid inverter manufacturer. It is owned by SMA, the global leader in inverter technology. It has more than 500 employees, with 100 employees in R&D, generated 33 million EU in 2012, and sold 390 MW worth of inverters in 2012 alone. Zeversolar has a great opportunity to own the idea "sun for everybody. simple, effortless, clean, affordable and easy to manage." 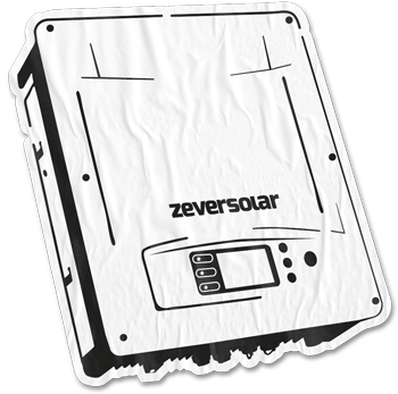 because Zeversolar combines two ingredients that will help conquer the market position "reliable budget inverters." Q: What is a solar panel and what does it do? Q: What is the difference between off-grid and on-grid solar system? A: Off-grid solar systems provide power without connecting to the grid by storing energy in storage devices like batteries, and can serve as energy source at a later time. On-grid, on the other hand, are solar systems that are connected to the grid and works in parallel with the electric utility to serve your establishment's energy needs. Q: Do all systems require batteries? A: No, typically, only off-grid systems require batteries. With an on-grid system, the solar energy generated from your PV system is immediately consumed by your electrical load, thereby not requiring any storage anymore. Q: Does the country of origin of the equipment determine how good the quality is? A: It depends. Some components like solar panels, wires, and mounting frames, are extremely homogenous in terms of design, performance, durability and quality, that without a brand label, it is impossible to determine the difference among manufacturers. However, some components like solar inverters which has plenty of electronic parts, may have more differentiation. It is always good to check for the track record of the brand to ensure you are making a good investment.